Our Task: Re-positioning Sennheiser within the travel headphones market with the launch of the PXC 550 Wireless headphone in September 2016. Our challenge: To create a campaign concept platform that speaks directly to the identified target persona leaving no doubt that the new PXC product is best-in-class. No cables. No surrounding noise. No stress. 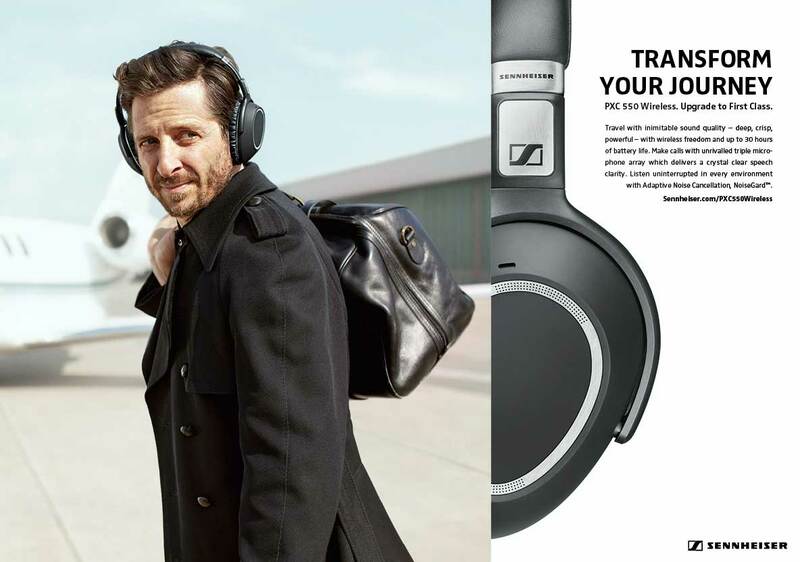 Transform your journey – with Sennheiser! VISUAL CONCEPT: The creative presents a short story experienced by our testimonial: He is a confident man, about 40 years old, and on a business trip, caught in a snapshot. What is his job? Where is he going? The interpretation is open to our viewer’s imagination. 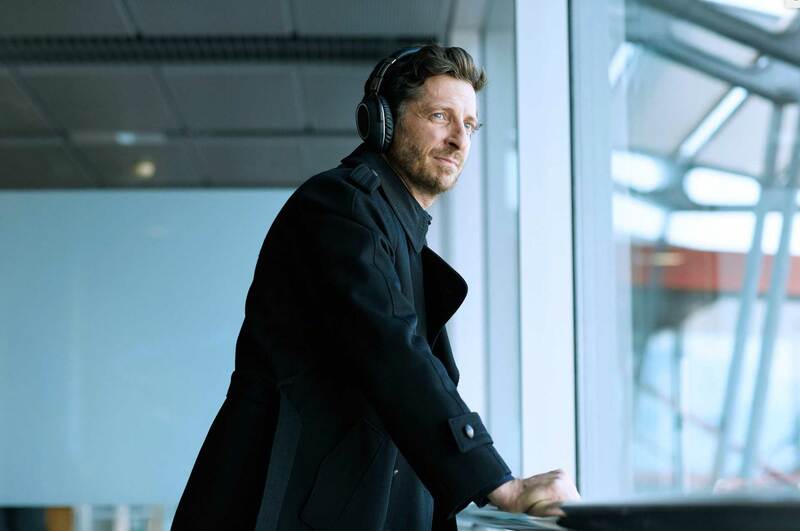 However, the core message is clear: He is in control of what he is doing and he is doing it with ease – thanks to his Sennheiser PCX 550 wireless headphones, that are transforming his journey. 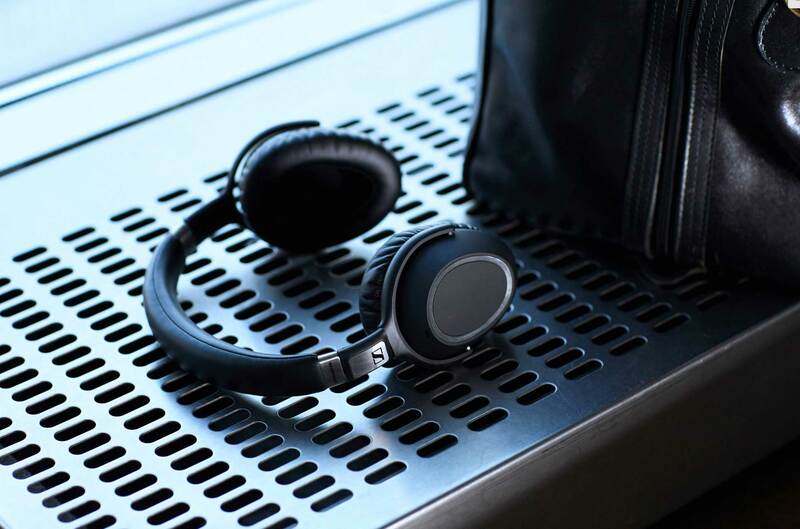 Sennheiser makes it clear the headphones are designed for travelers who spend a lot of time on a train, in a car, or similar places where a combination of long run time and noise cancellation is necessary. No cables. No surrounding noise. No stress. 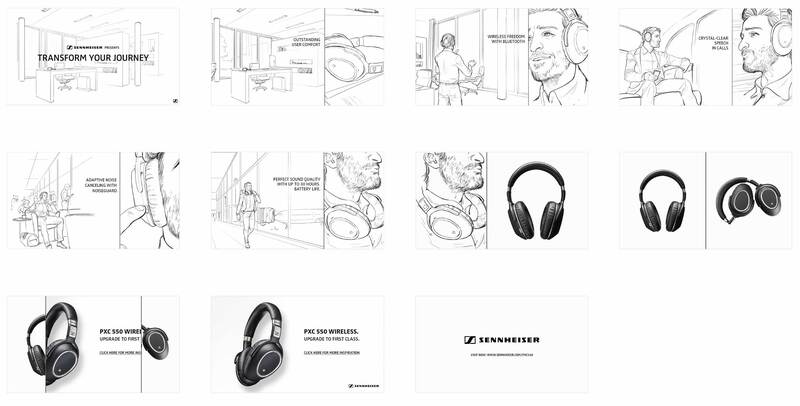 Experience the new Sennheiser PXC 550 Wireless headphones and find out for yourself about the outstanding user comfort, flexibility through bluetooth connectivitiy, and our adaptive noise cancelling system Noiseguard™ blocking out surrounding sounds.